Version V8!!  Lion is a trending Bootstrap 4 Admin Templates basically designed for the developers who want to customize it. It comes with 13 awesome demos to try different styles at once. 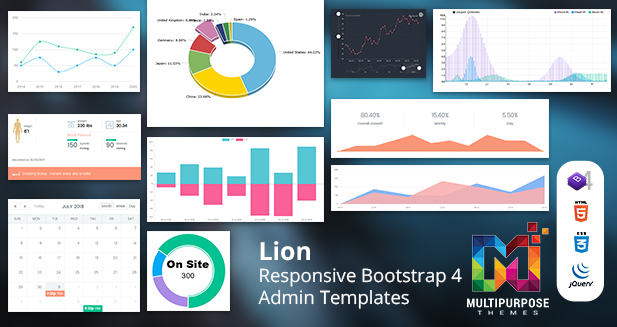 Lion – Responsive Bootstrap 4 Admin Dashboard Template comes with RTL, Dark & Light Sidebar, 13 New Dashboard, 80+ Page Templates, 600+ UI Components, Lots of Chart Options and much more.